Tips and pricing for interior decorating packages. 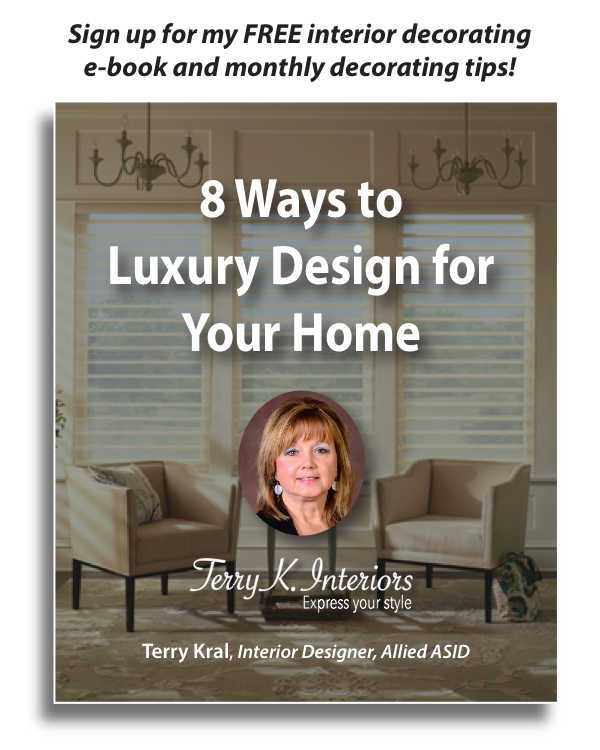 Receive my monthly design and decorating tips and my free e-Book on "Why Piecemeal Design Doesn't Work & What You Can Do About It". Click to link with e-book download.